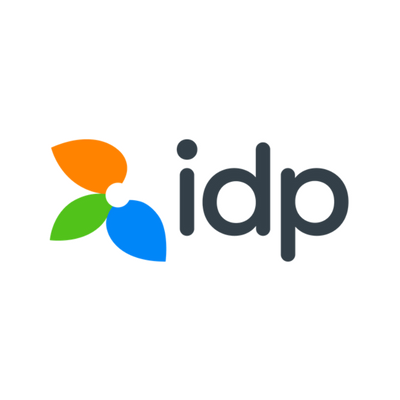 IDP Education is looking for an SEO Manager in Cairo, Egypt. If you meet the requirements below, you will be eligible to apply via Digital Marketing Community. Study for keywords with high local monthly search volumes. Support the IDP website pages using CMS. Report on overall SEO Health. Gather and analyze web metrics like total indexed pages, the average position of KWs, website errors & KWs CTR. Recognize potential competitors and compare IDP vs. competitor websites. Design new landing pages (basis theme ideas) as per SEO requirements using CMS. Search engine friendly design and development. Plan Meta & Heading tags. Promote page speed and Image. Lead XML sitemap and robots.txt. Develop page load speed on a mobile device. Come up with content and design ideas. Content strategy planning and execution to meet SEO requirements. Social Media & Blog marketing to promote the website. Infographics ideas, creation and submission. Directory submission and business listing. Utilize paid / free SEO tools as appropriate. Provide and share reports with management. Plan Google My Business Page. Act towards increasing Google reviews. Head and revert to negative Google reviews. Coordinate with SEO agency regarding changes required on the sites. Coordinate with the agency regarding off-page optimization. Educated to Graduation level or equivalent with some education in web design and development. Minimum of 7 years experience in the organic search space. Demonstarted understanding of advanced and updated knowledge on SEO. Expert knowledge of the mobile site and local business optimization. Deep knowledge of search engine ranking factors. Effective experience in off-page and content marketing. Proven track record in keyword research. Strong knowledge of HTML, CSS, XHTML, CMS (Content Management System), site architecture etc. Sound understanding of responsive web design. Proficient experience in Google Keyword Planner, Google search console, Google Trends, Google Analytics & SEO tools. Basic IT Skills – MS office. Able to read, analyze and interpret information effectively.